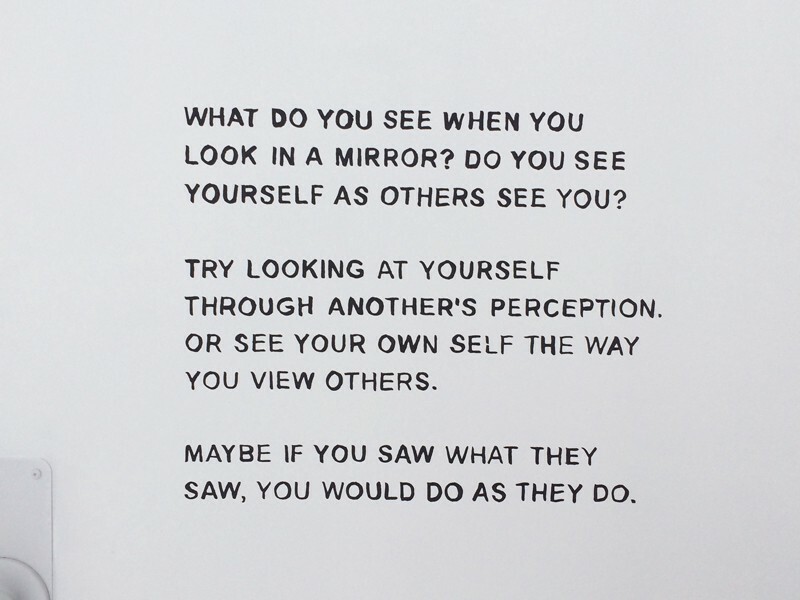 Do you think you see yourself as others see you? 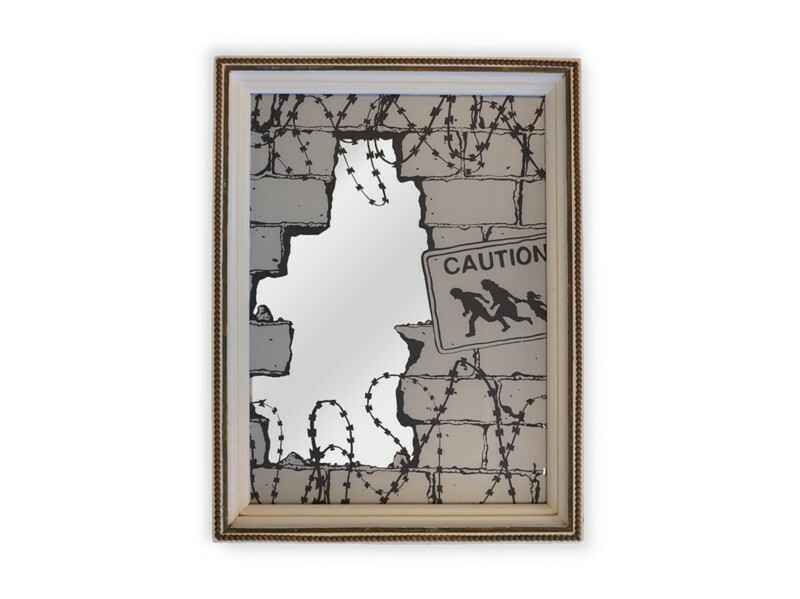 Most likely your mirror is lying to you, because now, more than ever, we live in a world filled with egos, biases, and ignorance that is skewing the view from the other side. Ironically, I first had this thought while people-watching. It’s no surprise that we all judge a book by its cover from time to time. But I realized that sometimes we go even further, letting these judgements guide our lives, make choices for us, and perpetuate our fears. When we see the actions that others take without knowing how they are seeing the world, it can be confusing and sometimes offensive. If you believed what he believes, you’d do precisely what he’s doing. Think about that for a second. People act based on the way they see the world. Every single time. Understanding someone else’s story is hard, a job that’s never complete, but it’s worth the effort. What if we could see what they are seeing? How might I show people what it’s like to be on the receiving end of another’s perceptions? Or how might I show people a more “accurate” view of themselves through the lens of another’s perception? These questions inspired me to create something that attempted to do all three. 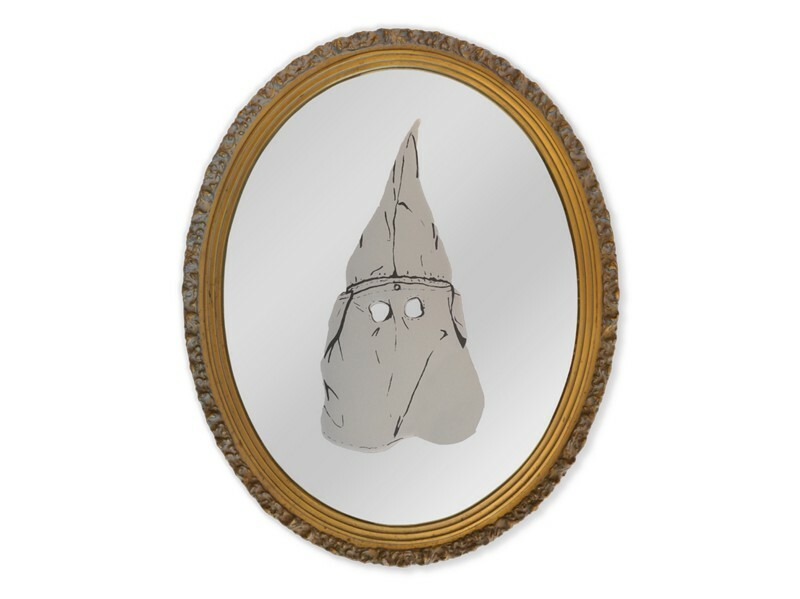 Mirrors are supposed to show us what we look like to the outside world, but my recent revelation proved that is sometimes untrue. 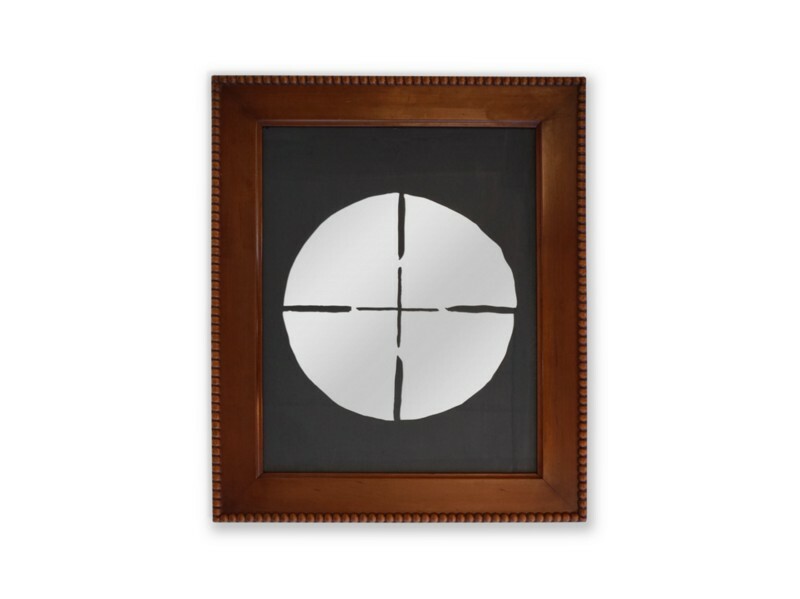 I decided to use the mirror as my medium, hacking it in a way to make it more “honest”. 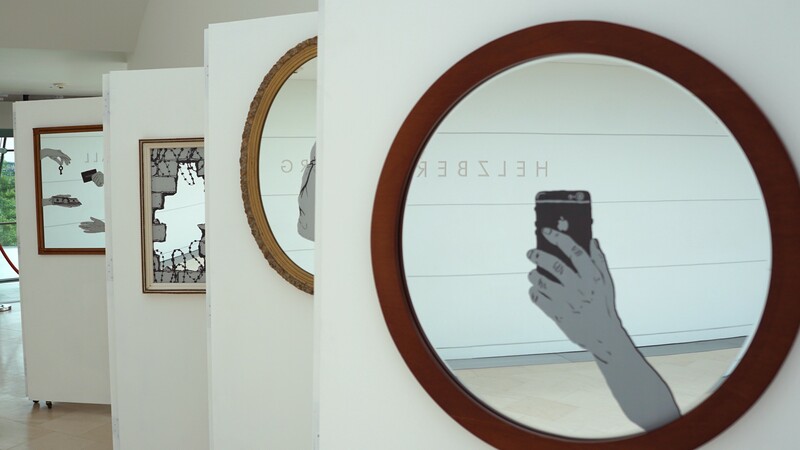 I would place our perceptions on the surfaces of mirrors so they could act as analog filters of reality, showing us what others are really seeing. Are you seeing what others see? There are a lot of problems in attempting a project like this: Is it okay to assume what others see? Am I just perpetuating the problem by presenting these issues from my personal point of view? Is there any way I could even come close to an accurate representation of the biases of our time? I did my best to address these problems by taking cues from headlines and trending topics, drawing inspiration from the lives of those around me, and looking deep within myself to find the views I felt are plaguing society on a broad scale. A target, a bigot, and an invader. I did not want to amplify what people already saw, I wanted to turn their perceptions inside out so they could experience them in a different light. So I avoided the cliche and created illustrations that might make someone question why they are seeing what they are seeing. I tested the concepts on friends, family, and strangers to see which struck a nerve or did not go deep enough. Finally, I silkscreened these “views from the other side” onto mirrors and hung them on walls made of reclaimed doors so that it might feel like they are in someone’s home. The finished piece was displayed at TEDxKC: Question Everything. Try a web experience of the full exhibition here. 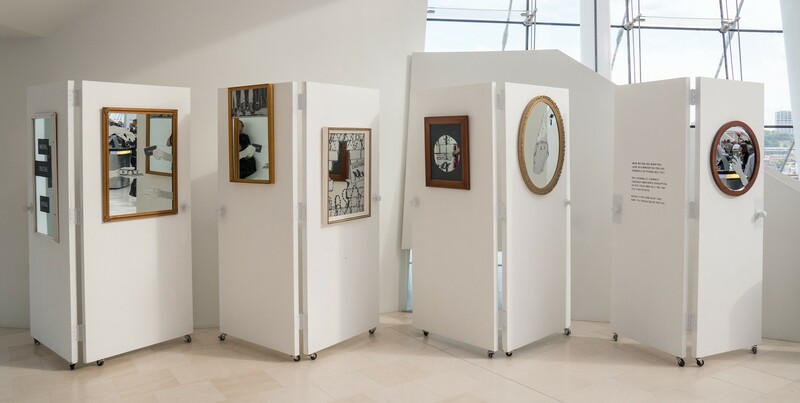 I hope that when looking into one of these mirrors, a person not only sees themselves, they see what someone else sees. Ideally, everyone who interacts with this piece will be faced with a judgement they hold personally, but this time as a recipient. Through this interaction I hope to inspire others to challenge their own perceptions and understand that underneath our biases we are not much different from each other after all. Thanks for reading! If you liked this story please recommend (by clicking the ❤ button) it to help others find it.